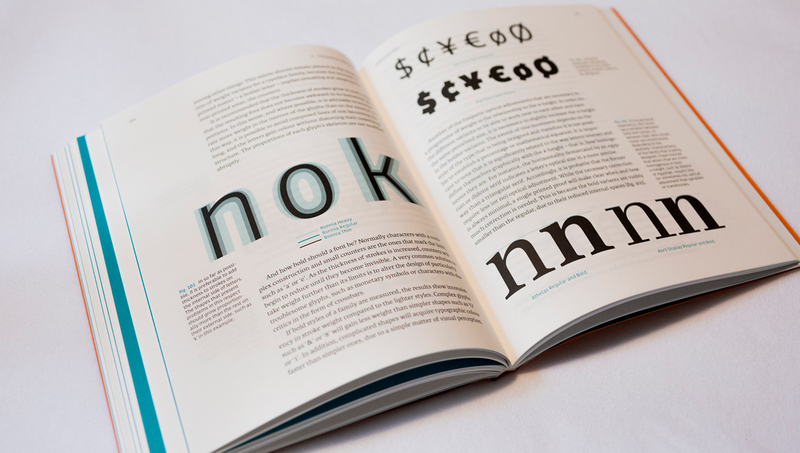 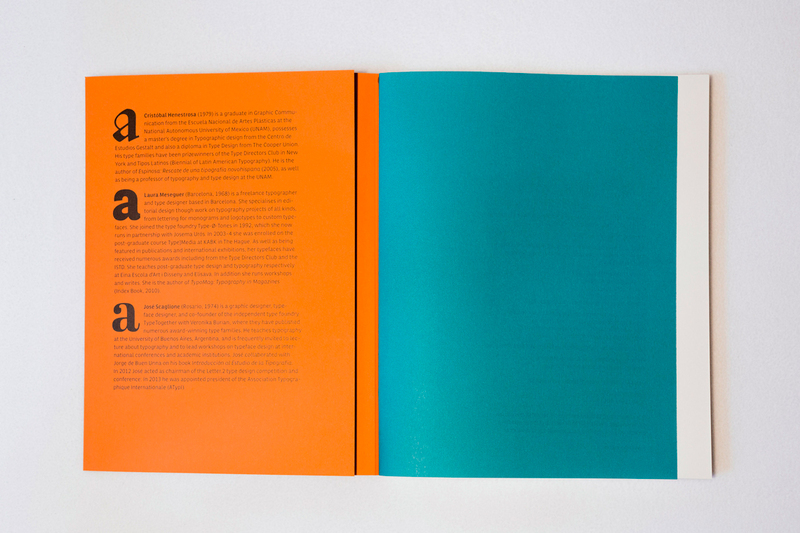 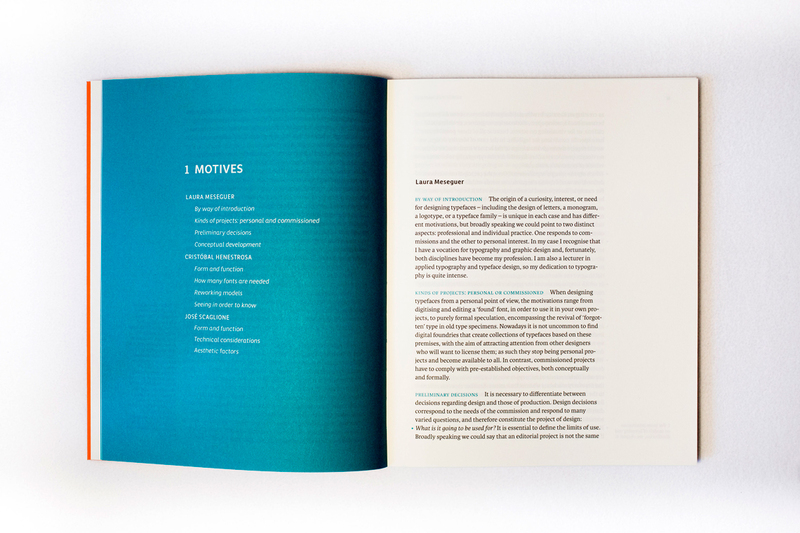 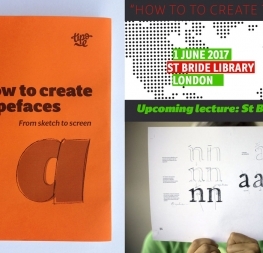 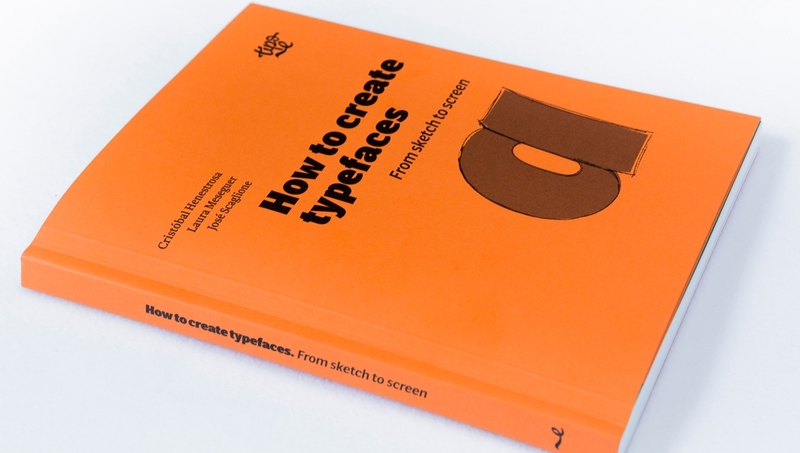 Tipo e’s publication, Cómo crear tipografías (How to create typefaces), has been recently published in English and launched in early summer 2017 at St Bride Library, London. 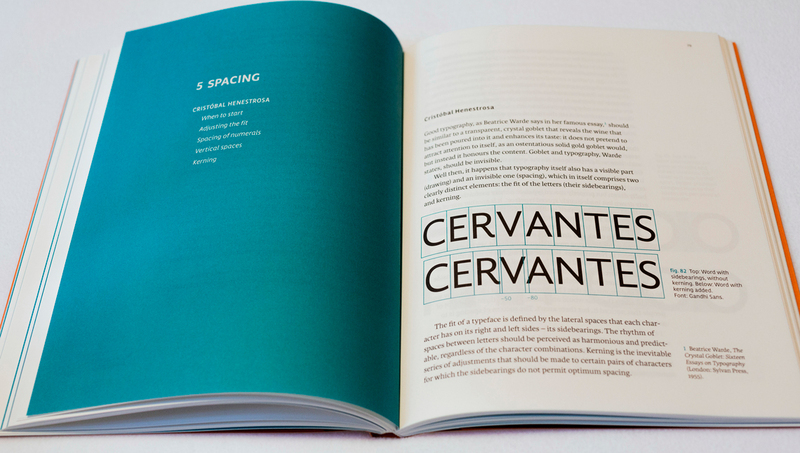 The new edition, translated into English by Christopher Burke and Patricia Córdoba includes some content and design updates. 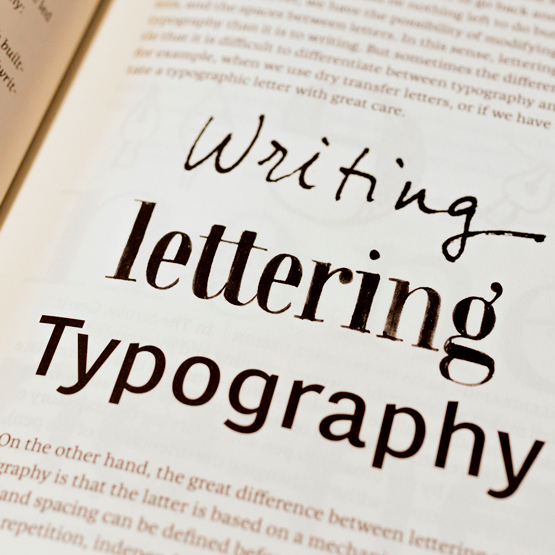 However, the main content preserves the same text settings and uses Karmina again. 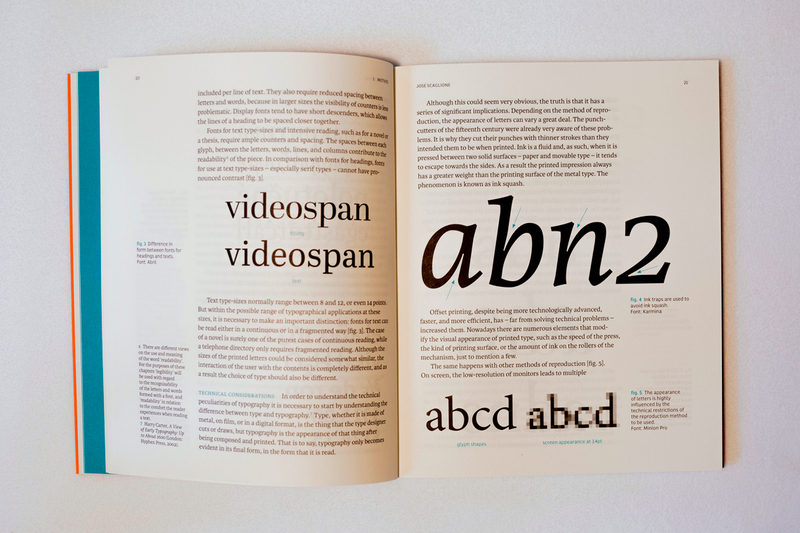 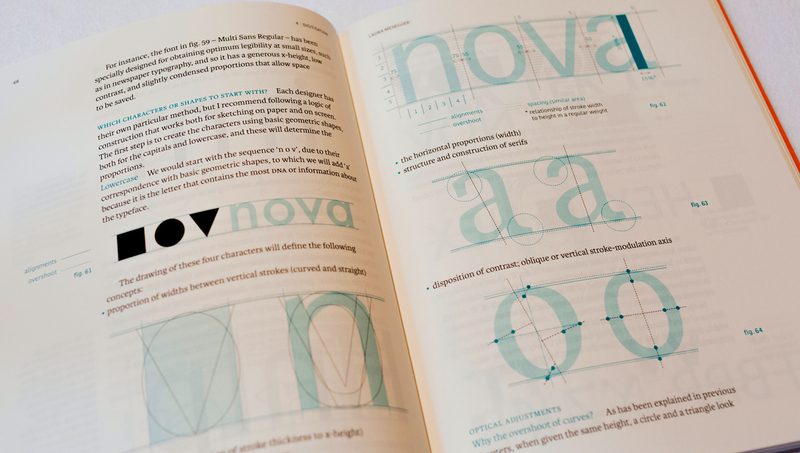 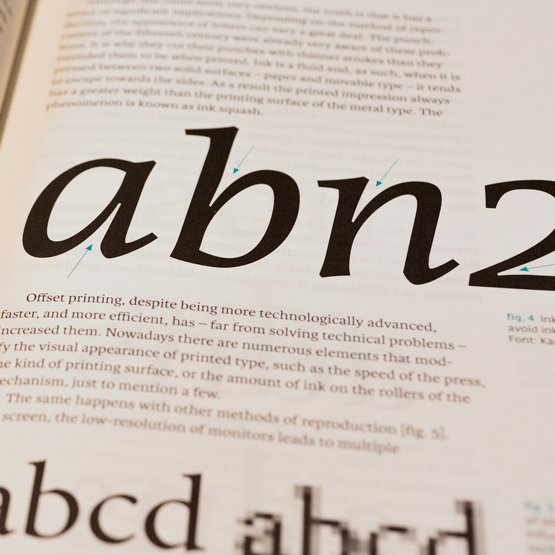 Karmina keeps legibility and readability high while saving space and keeping the pages to a minimum. 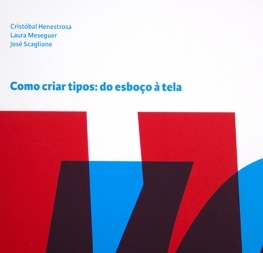 Titles and headers have been set using Laura Meseguer’s family Multi. 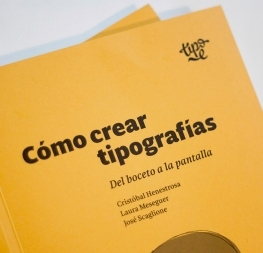 With this edition, the book How to create typefaces, co-authored by Cristóbal Henestrosa, Laura Meseguer, and José Scaglione, has already been published in four different editions (the original Spanish, the Polish edition by d2d, the Brazilian edition by Estereográfica, and the recent English translation), and another one is expected soon (the Chinese edition by Citiq Press). 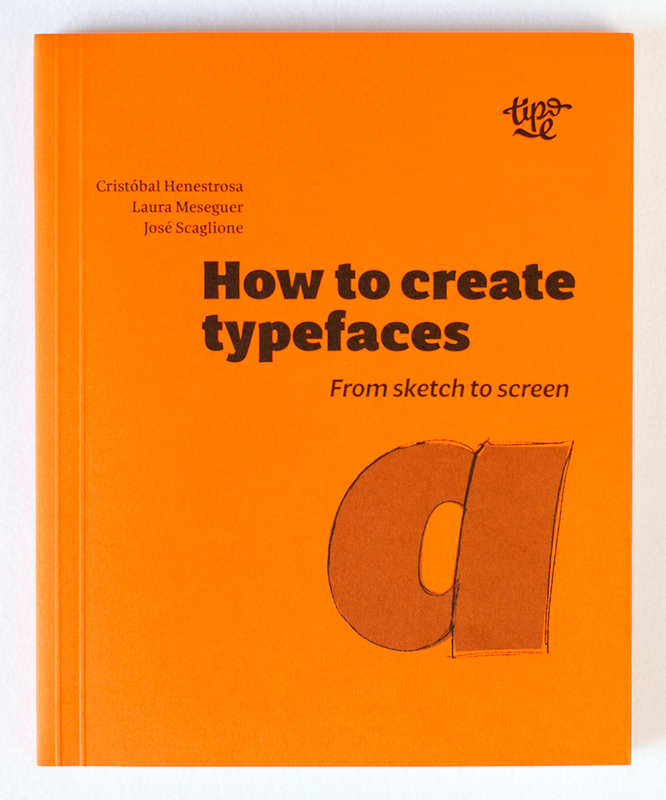 The book is available on Amazon for worldwide distribution, and in selected bookshops.